LandSpeed Louise on Cars Yeah! Have a listen. . . 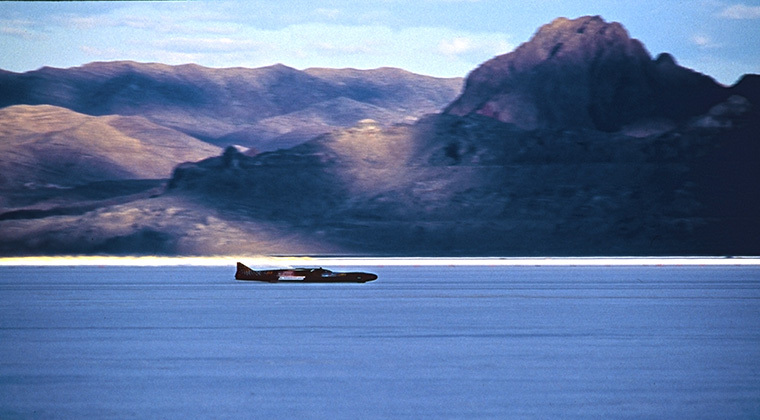 It was a great opportunity to educate listeners about the dire circumstances facing all the amateur land sped racers out on the Bonneville Salt Flats. Learn why motorsports worldwide can thank the Bureau of Land Management for decades of mind-blowing mismanagement. • The interview is now live on Cars Yeah, iTunes, Google Play, Spotify, and Stitcher. There came a surprising, unexpected phone call early this year, It was an invitation to join four other women in celebration of the International Day of the Woman. The ladies all work in the automotive and motorsports industry and all that was expected of us was to talk about our daily lives, each a different journey in male-dominated professions. I’m ready at the drop of a pin to talk up land speed racing, but jabber on about myself? Not so much. It was the same for the other gals as well. Not a mantle we easily picked to carry. This March 8th gathering took place at the Larz Anderson in Brookline, Massachusetts. 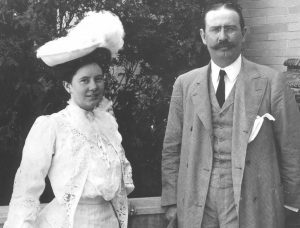 It is America’s Oldest Car Collection and while the place carries a man’s name, Isobel Anderson was as good, if not a better driver, than her husband. She would have to be better, think about all the clothing “baggage” a gal was required to wear back her day. And the girl was a society taste-maker to boot, so dressing well was required, not optional. This live storytelling event was billed as “Women’s Motormouth” A Vehicle of Human Experience and I was privileged to share the stage with Samantha Briody, Sally Dawson, Dawn Hayes, and Jody Perewitz. What hit me afterwards was that one of the gals had yet to be be born when I began my motorsports career running around the country racing jet cars in the mid 1970s. Listening to each of these woman was a joy. Every one of them spoke with conviction and purpose, it was clear they enjoyed what they did and when you are happy in your labors, most often you are also good at what you do. Dawn came to her path through abject tragedy and has stoically taken sadness and brought joy to thousands by teaching them how to safely ride a motorcycle. Sally Dawson owns and operates her own auto repair shop. Guys work for her! Samantha is a service writer at a dealership, who even at her tender young age, has amassed a respectable brain trust of info to get her clients, in and out of the shop deftly. And then there is Jody. 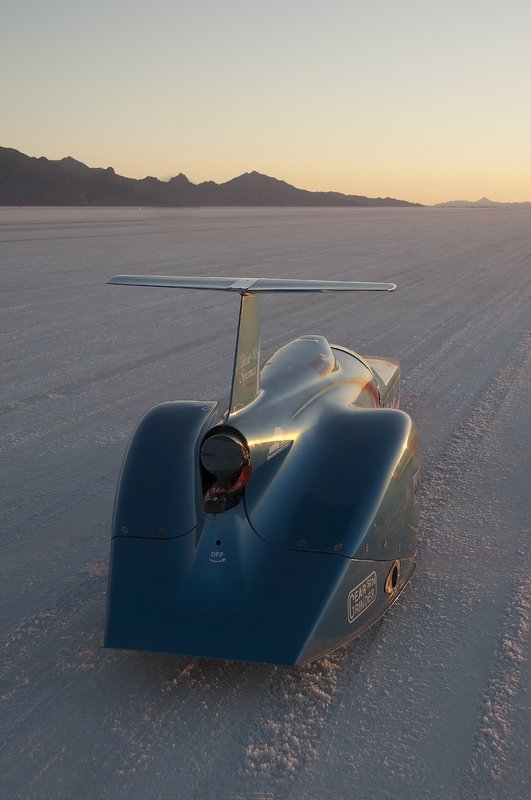 Most would be impressed with what this gal does 9 to 5 at her dad’s custom motorcycle shop, but when you mention that she throws a leg over two-wheelers on the Bonneville Salt Flats and has set numerous records. . ., eyebrows rise exponentially. The message? I think I speak for all of us when I say, ignore the naysayers, if you want it, go get it, whatever the career you desire. Girls, ladies, know this: there isn’t car, bike, or truck that knows what gender is at its controls. The machine will simply respond to input. Be your best and time will take care of the rest. St. Peters, MO – The American Auto Racing Writers and Broadcasters Association announced the winners of its 2017 Nationwide Media Contest. Presented for excellence in motorsports journalism, photography, broadcasting and books, the annual contest selects the top three entries for each of the 22 categories. “LandSpeed” Louise Ann Noeth was recognized seven times: 4 First Place spots, 2 Second Place slots and 1 Third Place nod. All first places were for magazine writing: Feature, News, and a pair in the always-tough Technical categories. 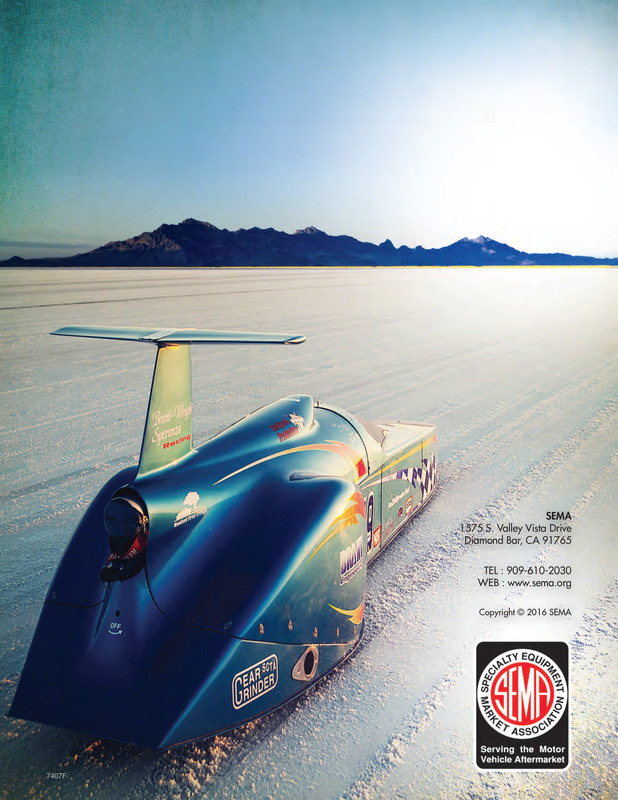 Demonstrating her indomitable competitive spirit to delve into several competition segments, her business reporting covered Road Racing and the red-hot emerging Electric Racing. 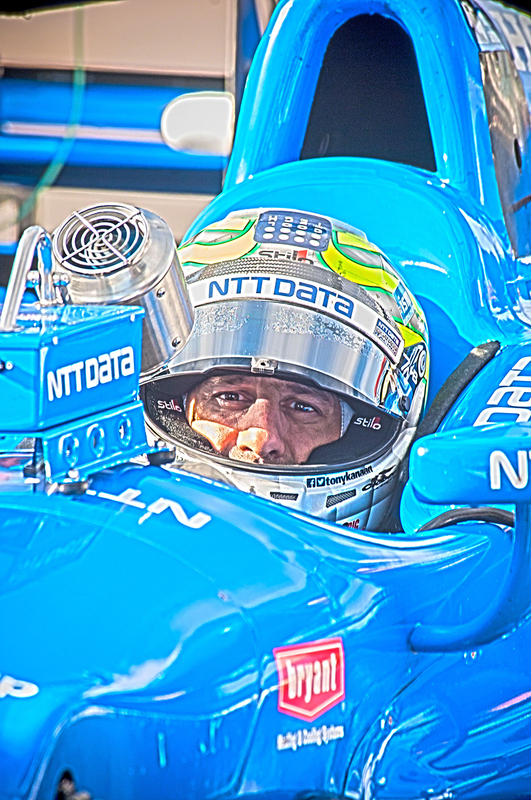 Noeth’s photography showcased three racing sectors: Land Speed, INDYCAR and Drag Racing. Of particular note, women journalists dispatched all contenders in the Magazine Technical category, swept the online technical category. “I am well pleased that we gals dominated the Online Technical Report category” said Noeth. “It’s more than simply liking racing, it’s KNOWING racing with all of its nuances and energized competitors that makes for a grand challenge when tackling the tech stuff. Way to go ladies! 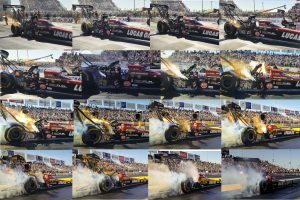 And about my action photo sequence pacing Chris “The Golden Greek” Karamesines as he vigorously overcooked his top fuel engine in 3 seconds. My ability to capture the flaming, smoke-belching drama was a fluke imaged on my smartypants phone. All 65 slices were got whilst being bathed in the noxious nitro cascade. This was done with a phone people, a stinking phone, and one so new that I had no idea that keeping my finger depressed on what passes for a shutter button meant the technological beast kept firing. I discovered the images – all in focus – about an hour later rolling through the captures in the NHRA/Gateway press room. What a pro, eh? To read the winning entries, please click on the links below. Clicking on any of the photos will enlarge them for full-screen viewing. NHRA, INDY and Gateway Motorsports Park! I appreciate your support! May 29, 2017 – Speedway, IN – Winners of the All American Racing Writers & Broadcasters Association National Competition were announced just prior to the 100th running of the Indy500. 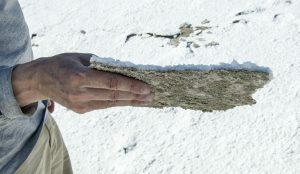 Entries were judged “blind,” no judge was aware of the writer or where the work was published. The works sent for judging were published in the 2016 calendar year. “There are serious in-roads being made to encourage children to consider motorsports as a career, in addition to simple enthusiasm,” said Noeth providing background on the work. “Those who made it to the top recognize the difficulties made all the more tougher without basic guidelines. That is changing, and youngsters are getting practical help. 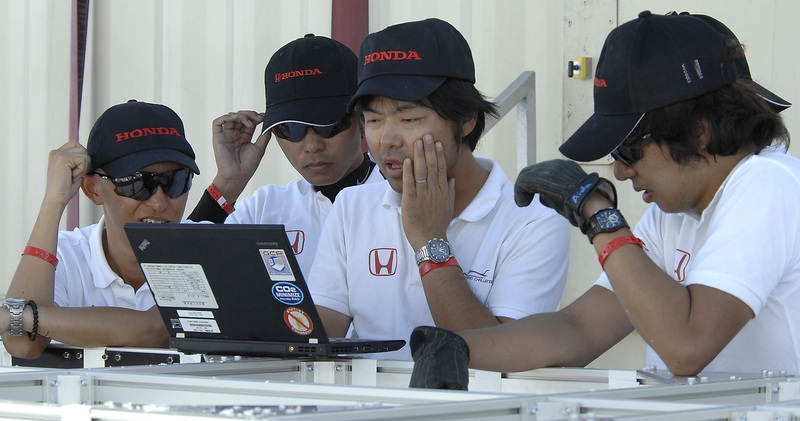 Rule making is a thankless, essential job from which racers would derive more benefit by simply contributing to the process. The American Auto Racing Writers & Broadcasters Association (AARWBA) is the oldest and largest organization devoted to auto racing coverage. Founded in 1955 in Indianapolis, AARWBA has members throughout the United States, Canada and Europe. To encourage excellence in the coverage of motor sports, AARWBA media members submit their best work for the annual media contest. Categories are for written, broadcast, online and photographic work. 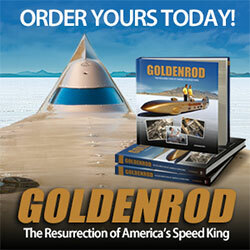 Winners present a true testament to the growth of the sport of auto racing. The long held ho pe of teenage left field bleacher bum was made manifest in Cleveland tonight. 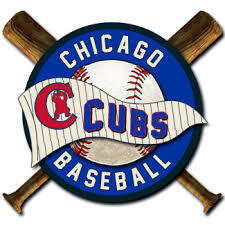 Gone was Leo Durocher, Ernie Banks, Ron Santo, Billy Williams, Randy Hundley, Billy Williams, Ferguson Jenkins, Glen Beckett, Don Kissinger. . .
How the hell do you remember these things after nearly 50 years? Because your little desperate fan heart so was so damn heartbroken when the season went into the toilet, aka the September swoon. I was there, in Wrigley Field, the day the music died. 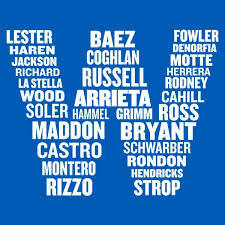 No man could break my heart more than the Cubs that year. Not even the kind words from Ernie Banks whom I met years later on an airplane could assuage my sadness. That sting was finally extinguished tonight, in the bottom of the 10th, after the rain delay when the miracle made its move and manager Madden finally smiled. The best part was I got to walk all over St Louis today with my Cub shirt on – in the afternoon, reminding any daft creature who tried to take a piece out of me that bird-watching was such a boring thing to do. 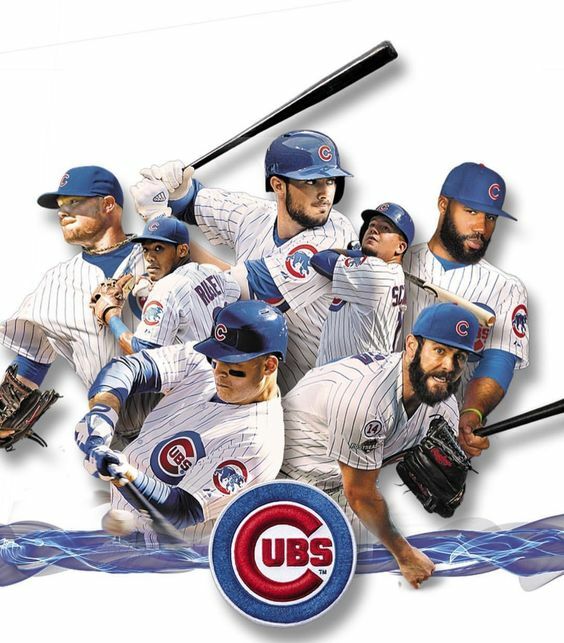 Today I dared to have hope and today my Cubbies delivered. The nice guys finished first. On top. And I couldn’t tell the name of any player in any position if my life depended on it. It’s been so long since I let my heart care. Thanks boys. . . .
A fancy moniker for what she does is “photojournalist”, but she prefers “storyteller”, believing people relate better to a tantalizing tale than an “English Major” perfect report.